Camden Signage & Building Services is a family run business with more than 35 years experience in the signage industry and is one of the leading and most trusted sign manufacturers and installers in Australia serving major corporate clients and small businesses nation wide. As well as being the experts in all aspects of signage, including Neon signs, Camden has also built a strong reputation in Project Management, Commercial Building, Digital/LED media display Signage & Building Maintenance. 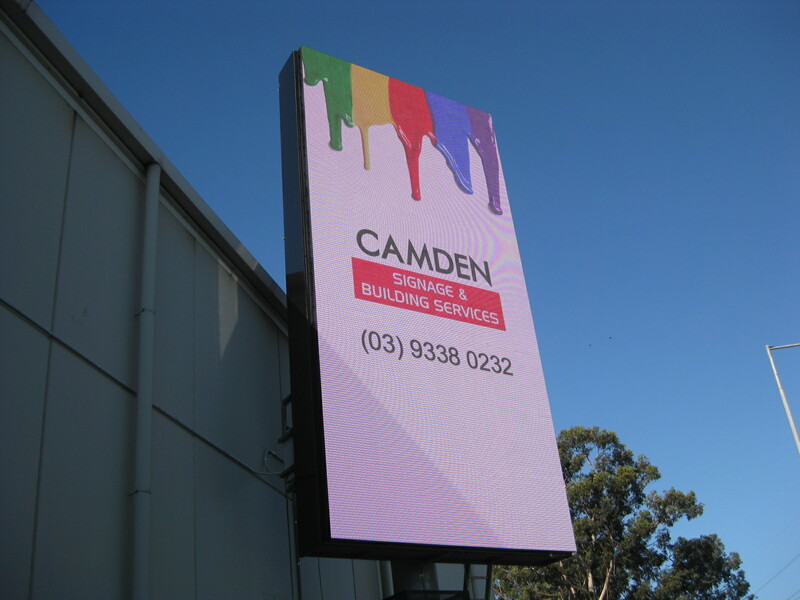 Customers such as the Ford Motor Company, Iveco Trucks Australia, Automotive Holdings Group, MKTG, Cricket Australia & the AFL are just some of Camden’s current major clients as well as many smaller businesses who have benefited from the services available from Camden Signage & Building Services.